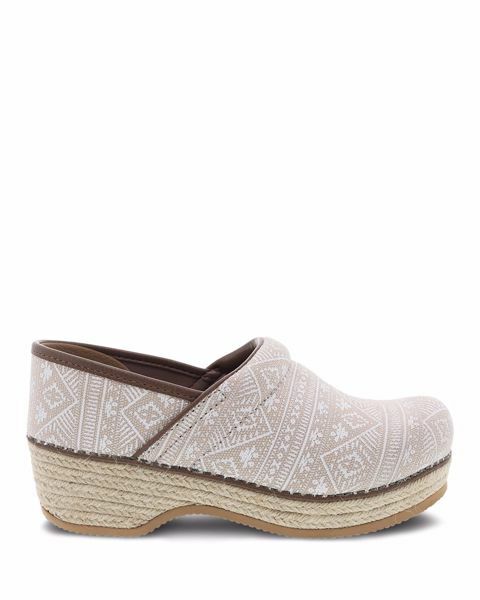 Same rocker bottom, same all-day comfort as the Iconic Dansko Professional, the Jute Pro is a lightweight summer clog with a detailed woven fabric upper and a wrapped Jute bottom, to compliment any outfit. Material may be spot cleaned using mild soap and water or cleandamp cloth. These shoes are so Spring-y! I got so many complements on the print and they are the usual awesome Dansko comfort. I work 12 hours shifts and my feet are fine at the end of the day!. I love these!!!! I have Danskos that are over 15 years old, they are just that great of a shoe! Well worth every dime. I was looking for a new Spring/Summer pattern for work (RN/Hospital), it was love at first sight with these!!!! 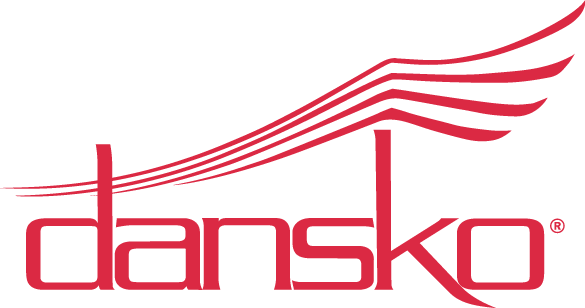 I'm new to Dansko shoes. I'm new to Dansko shoes. Absolutely love them!